South East Asia is a region of great religious and cultural heritage. It consists of 11 countries, including Brunei, Cambodia, East Timor, Indonesia, Laos, Malaysia, Myanmar, the Philippines, Singapore, Thailand and Vietnam. With that many countries, it’s easy to see why temples come by the dozen, each one equally as grand and mesmerizing as the one before.So locating these world heritage landmarks is easy. 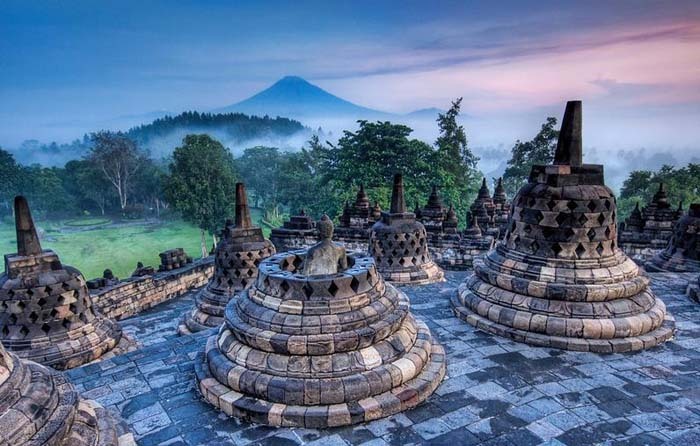 Here we count the best temples to see in South-East Asia. Nestled amongst forested areas and an archaeological park are the remains of the Khmer Empire, the temples of Angkor. The temples cover approximately 400km² and were most popular during the reign of Khmer from the 9th to 15th century. Since then it has been maintained and restored in both 1907 and 1992 and is now listed as a protected area under the UNESCO World Heritage Act. 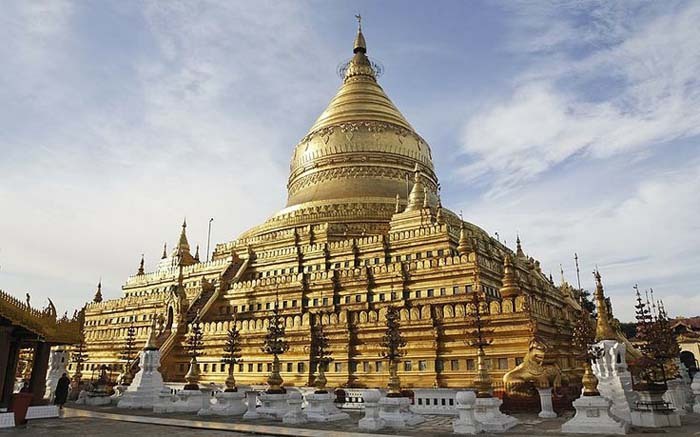 Dominating the skyline of Yangon in Myanmar is the Shwedagon Pagoda, otherwise known as the Great Dagon Pagoda, standing approximately 326ft from the ground. The temple was opened in 1372 and is easily recognised by its golden exterior. Inside, the relics of the past four Buddha remain, making it one of the most sacred buildings in the world. Also known as the Emerald Buddha Temple, Wat Phrakaew dates back to the early 18th century. It is regarded as the most sacred temple in Thailand as it is home to the Emerald Buddha, a 45cm sitting statue made of green nephrite stone. History states that the statue originates from India, and has since moved from there in the 15th century to Cambodia, Laos before reaching Thailand. The temple itself is located in the same vicinity as the Grand Palace, both of which have stunning gold exteriors. This is one of the largest and richest temples and monasteries in Laos, with a golden interior throughout. It was built in the 18th century, and inside is a large gold statue of Buddha, accompanied by relics depicting the birthing scenes of Buddha. If you fancy visiting a temple still in use, visit Wat Mai for its monastery which is still functioning. Built in the 8th century and heavily influenced by Indian culture, this temple has over 500 Buddha statues outside. It was formed in the duration of the Sailendra Dynasty, at a time prone to cult ancestor worship. To this day, the temple is still used, particularly in times of celebration. It is also Indonesia’s biggest tourist attraction. Tourists are free to walk around the grounds of the temple, and nearby are the Samudraraksa and Karmawibhanga museums that display archaeological findings from in and around Borobodur.